We’re Top Of The Network Rail PRISM League Table! 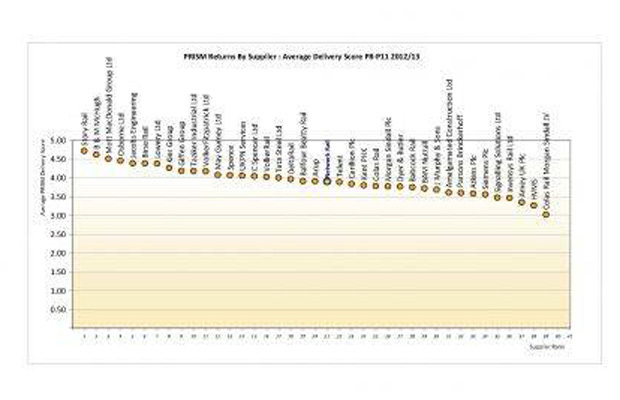 Story Contracting are incredibly proud to have reached the number one spot on Network Rail’s PRISM Performance League Table. We are dedicated to providing the best possible service to our clients by delivering quality projects on-time, within budget and safely. It is a great accolade that we have been recognised and we look forward to continuing to operate at this level. A massive well done to all of our staff for being part of making us the number one contractor!